We are very excited to be offering this debut event to Hoffman Graduates! 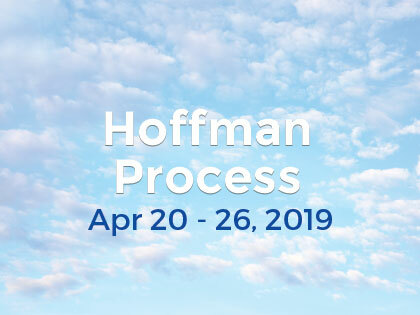 The Hoffman Process offers a healing journey to find self acceptance and self love by understanding and not condemning the children our parents once were. Family Constellation is a perfect adjunct to deepen that understanding and also to look at all the family connections. It will help you to understand where the flow of love in the system is blocked and to find systemic solutions to re-establish that flow. 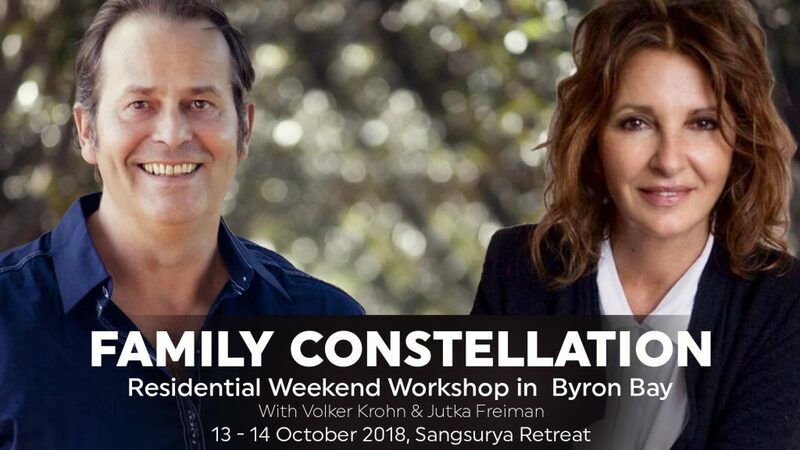 Family Constellation is a powerful method to help you recognise difficult entanglements, both in your family of origin as well as in your present family or relationship. Solution-oriented interventions bring understanding, which is followed by a deep relaxation that allows love to flow again between members of the family system. Systemic Family Therapy was first developed by the German therapist, Bert Hellinger. In this therapeutic approach, we consider the individual as part of a greater whole – a family system – rather than as a separate entity. His individual behaviour, feelings and attitudes, have to be understood in the context of this larger group. As in any other system, unspoken laws operating within the family guide behaviour that we, as family members, are largely unaware of. Suffering usually arises in a family member when one or more members of the system unconsciously violate these archaic laws. They do this unknowingly, not out of rebelliousness as one might expect, but out of love – a ‘blind’ love. The way we bring these hidden, family dynamics to light is to have the client use the help of other group participants to create a constellation of his or her family. The participants, representing members of that person’s family, are positioned in the room in relation to each other according to the client’s feeling in that moment. In this way, we create a living model of their original (or present) family. What we have found is that the feelings and thoughts of the people representing family members are very similar to those of the actual family members. There obviously exists an energy field that guides the representatives’ movements and allows them to have access to all essential information of the systemic field. Such constellations are usually carried out with a group of people, where members of the group play the roles of representatives. We also work with the internalized parental voices if needed. This work uniquely uncovers any destructive family dynamic that may be lingering beneath the surface. But that is not all it does: when those standing in for family members follow their spontaneous movements minutely, not only are family entanglements revealed, but we also discover what leads to healing. Healing movements are supported by the interventions of the therapist, who brings in missing or excluded family-members, suggests new and more conscious behaviours, and finds healing sentences for the family members to say to each other. Finally a new, more natural and healing balance for the whole system can be found, where the love between its members can flow again in a new and more conscious way. A constellation reveals unconscious collective laws operating within a family system and also helps us to fall in tune with higher laws that take us beyond both the personal and the individual family, and brings us in contact with another dimension, where we all are one. This has an immediate healing effect not only on us, but on everyone who is close to us. If you like to arrive on Friday the 12th, you are welcome to stay at Sangsurya for $120.00 (breakfast included), however no dinner can be supplied at Sangsurya on Friday evening. For bookings and logistical details, please contact our office +61 (03) 9826 2133.